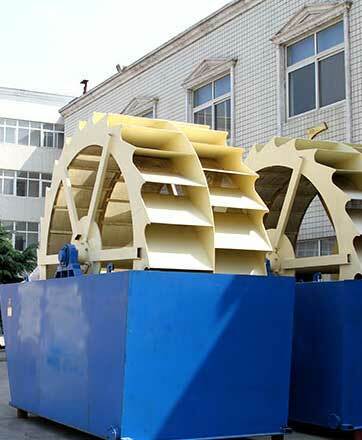 Sand washing machine is a kind of high-efficient machine, which is produced by fote according to the actual situations of sand industry around the world. 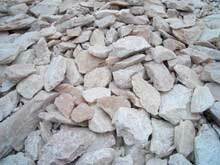 Application range: construction sites, sandstone yard, glassworks, power station and concrete stone, etc. 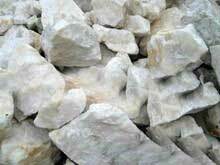 Fote sand washing plant can be used to clean the crushed ores, sands and stones. 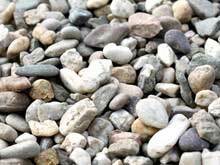 Besides, the sand washing equipment can wash out materials. 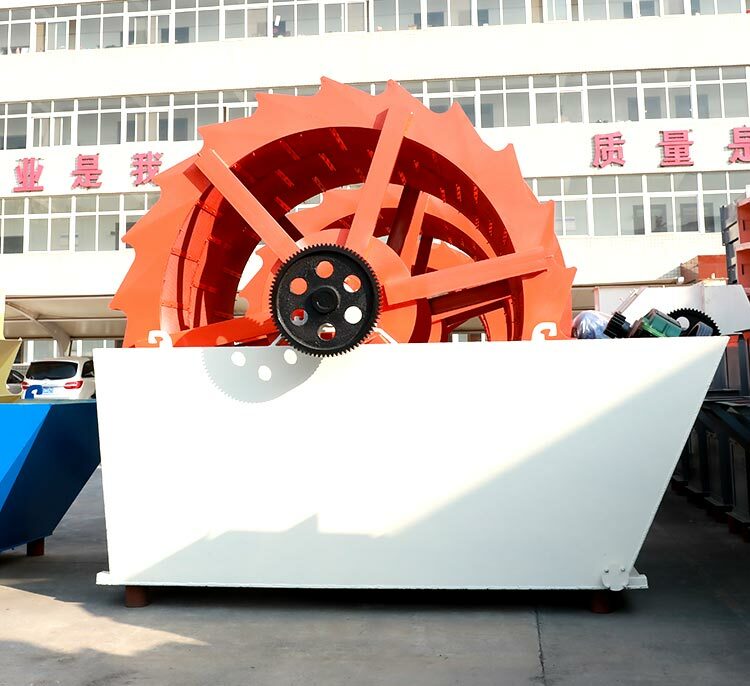 The sand washer has its features of simple structure, smooth operation, high cleanness, reasonable structure, large output and low failure rate. 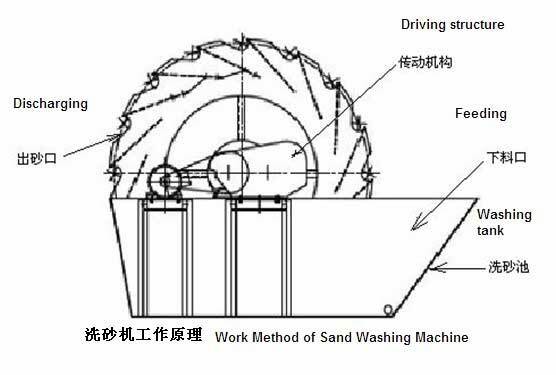 How Fote sand washer works? 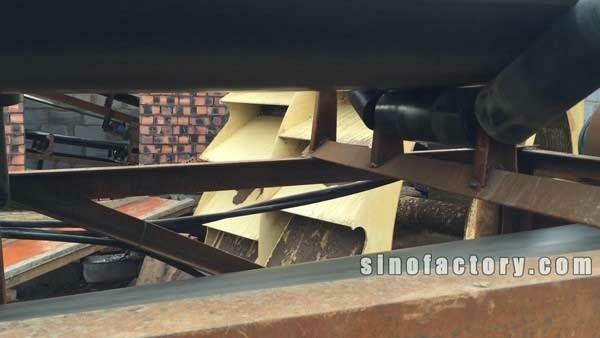 Sand materials are fed into the washing tank through feeder and hit each other under the work of impeller. 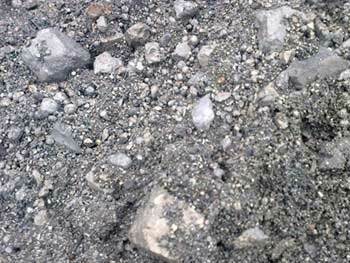 During the hitting process, foreign matters on sand surface can be removed. Meanwhile, the water layer for covering sand is damaged and this is good for dehydration. Next, a lot of water is injected and timely brings away the foreign matters. Since the bearings are protected from touching water, they can't be rusted or damaged by water, sand or pollutants. 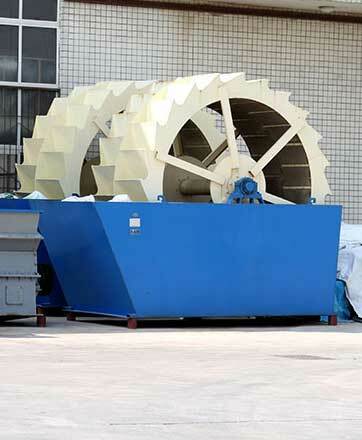 Therefore, sand washing machine is suitable for any working environment. 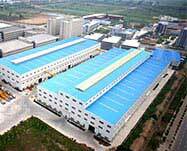 Plus with the good structure and effective sealing, sand washing machine is quite durable. 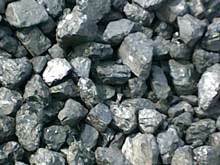 The water and power consumption is low, as well as the working noise. 3: High cleanness and low cost: sand washing machine has three roles: cleaning work, dehydrating work and grading work. These roles can work at the same time. So, it is quite beneficial for only using one machine for finishing so many works. 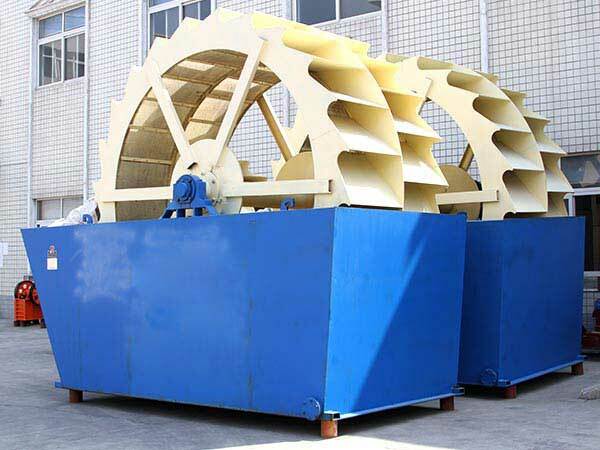 By virtue of the innovative sealing structure, enclosed transmission, and adjustable weir wall, sand washer is very high-efficient, durable and environmental-friendly.